Charlie was just you average seventeen year old half werewolf, quarter vampire, quarter witch mix trying to live her life. Then her grandmother who was the only parent she ever known dead. Now Charlie's life anything but average. She's found her mate, became alpha female of two wolf packs, and found out she's the vampire princess. And she's okay with that but when old prophecies and dangerous enemies are reveled Charlie must forget about being average and fight enemies that are coming at her from left and right in order to save the family that she loves. 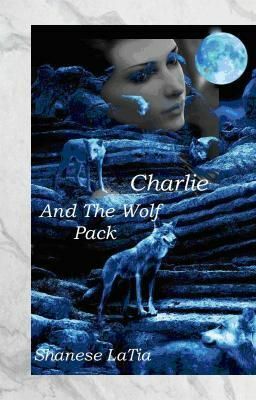 With the help of the wolves, witches, vampires and some surprise allies Charlie will be able to win this war. Right?